Now that our Emeritus Class in Genealogy Research is over I am turning my attention to a project that will consume much of the rest of 2010. 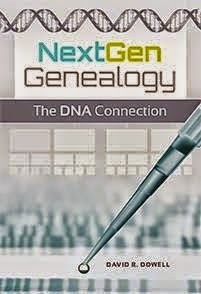 I have a contract to write A Crash Course in Genealogy. This book will be published by Libraries Unlimited--the publisher of my previous books on library topics. It will be part of their Crash Course in... series. The series is designed for library workers who need to learn a new skill quickly for immediate application on the job. It is to be approximately 60,000 words and to be delivered by the end of the year. With all the current media attention on family history, library workers will be needing even more knowledge and skills to help those who are motivated to pursue what is already one of America's favorite hobbies.